Elon Musk may have suffered a setback over his plans to turn his Tesla motor manufacturer private, but he could see an even bigger challenge emerging from Europe. 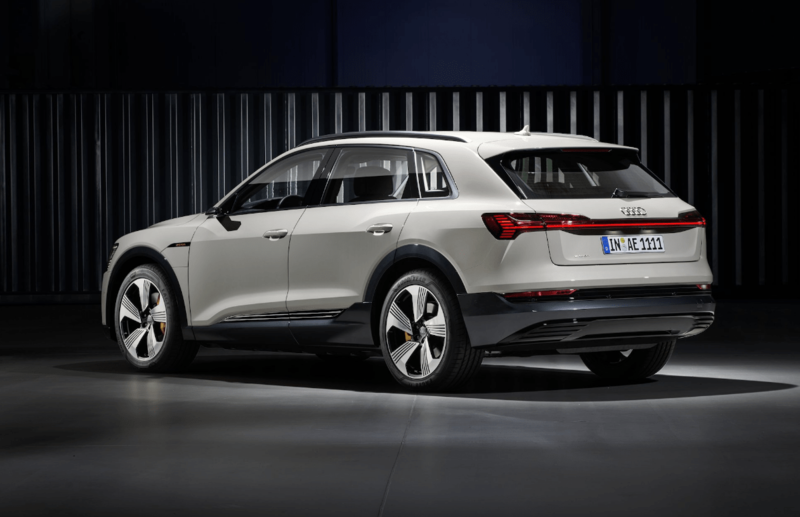 Germany’s Audi has taken the wraps off its e-tron all-electric SUV, unveiled in Musk’s own backyard. 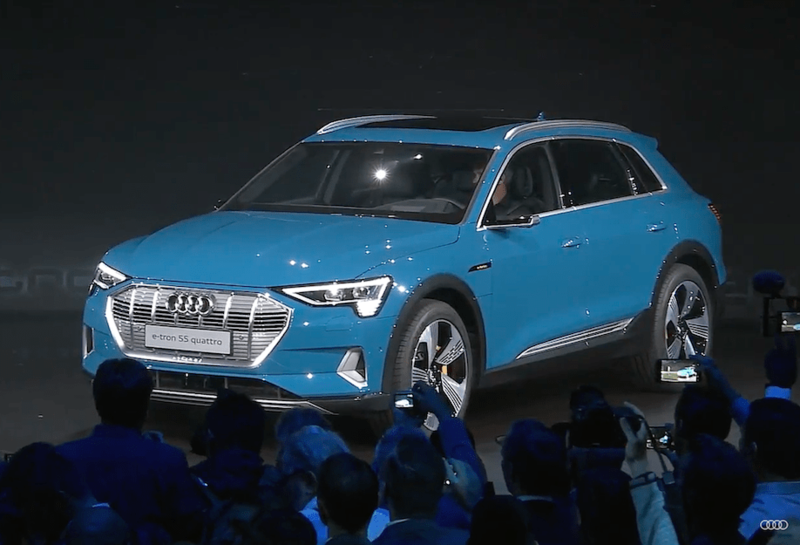 The company revealed the five-seat, all-wheel-drive e-tron on Monday night in San Francisco and it has received a positive response for its sleek styling and promises on performance. Its two electric motors give the battery enough power to provide a range of 248 miles on a full charge. The batteries can be charged up to 80% capacity in about 30 minutes. Nor does it lack acceleration. Audi says the e-tron can achieve 0 to 60 mph in 5.5 seconds in boost mode. That compares favourably to e-tron’s closest competitor, the Tesla Model X which claims to be capable of up to 295 miles on a full charge, and Jaguar’s I-Pace electric crossover which offers a 220-mile range. The e-tron is unmistakably an Audi, with a familiar bodyframe and some new functions controlled via two interior touchscreens. It is the first Audi to come equipped with an Amazon Alexa and ‘virtual side mirror’ technology. The company is working with Amazon on the supply of home chargers. Audi first announced its e-tron range in 2016 as part of parent company Volkswagen Group’s pledge to electrify its entire range by 2030.